From monuments, which are a symbol of love and havelis, which still evoke the grandeur of regal past, to the spectacular sunsets, the verdant plantations, the very charming toy trains and the long canal cruises—our country is a mélange of several romantic experiences, which you really shouldn’t miss out on. Go on a getaway to the Himalayan peaks of Shimla, or enrol in the thrilling sports in Andamans, or just take a romance ride on a cruise in the backwaters of Kerala. 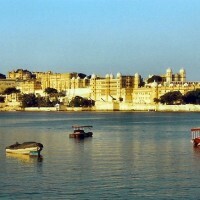 Here is your guide to the top places in India for a romantic getaway. 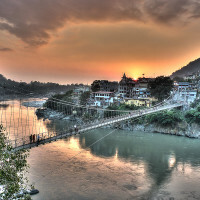 The scenic town of Rishikesh is simply great for adventure sports and rafting, but is it for couples? Yes, you bet. Around twenty kilometres from the main town is Shivpuri. And apart from a choice of river rafting lengths, which you will try with your significant other, the town also offers a number of sites for camping right beside the Ganges. Play morning badminton, or the afternoon siestas by the river, or the evening bonfires or the long nights under the stars. So, the next time that you want to gift your other half something very special, or simply want to head out from the city together, this is one of the top places in India for a romantic getaway. 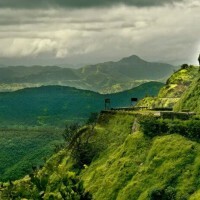 Lonavala is one of the most famous hill stations in the country. Couples from Mumbai and Pune should head to this super romantic getaway located less than a hundred kilometres from the respective cities. Try to take a day or two off during the week or on the weekend to make your visit here. The weekends here though tend to get crowded. So, in the case, you are looking for some private space, the chances are that you won’t find it. Do take a trip to the various waterfalls in this area or make a visit to the nearby Bhaja and Karla Caves. And definitely don’t forget to try the delicious chiki here. 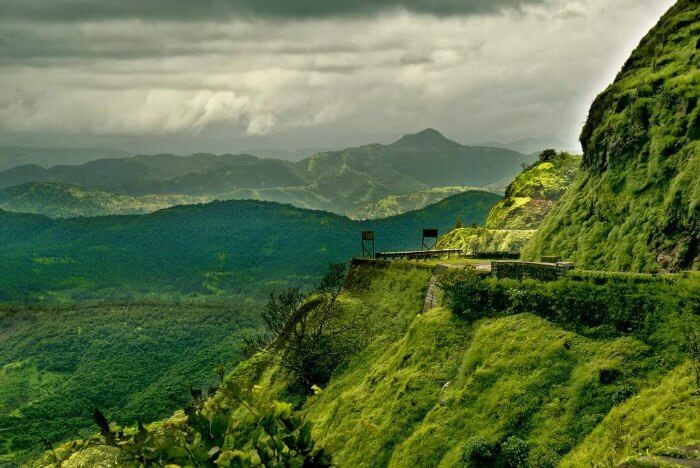 This is one of the finest places in the country, yet it often goes unnoticed by most of the travellers. 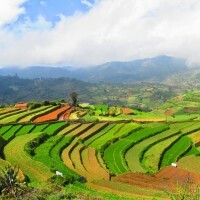 Few places deserve to be here on this list much more than Kodaikanal. 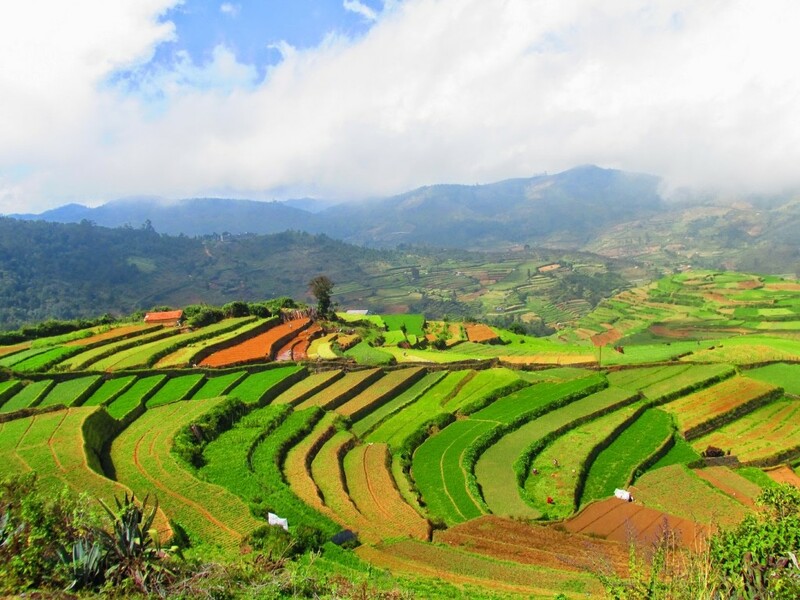 You may call Ooty the ‘Queen of Hill Stations,’ but the city of Kodaikanal is certainly its princess. Located around a pristine lake, the city’s spellbinding views, some hidden waterfalls, the lush forests of mahogany, the rhododendron and the myrtle, and the many secluded resorts, which cater almost exclusively to the couples is a treat for all those looking for some romance in their life. 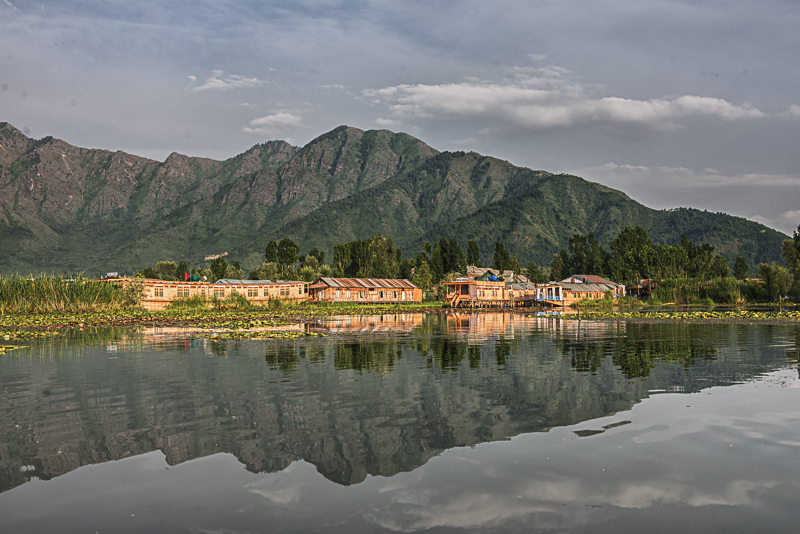 Srinagar is, without a doubt, one of the most beautiful places here in Kashmir and also in India. From trekking to boating, bird watching to skiing, the place has it all. 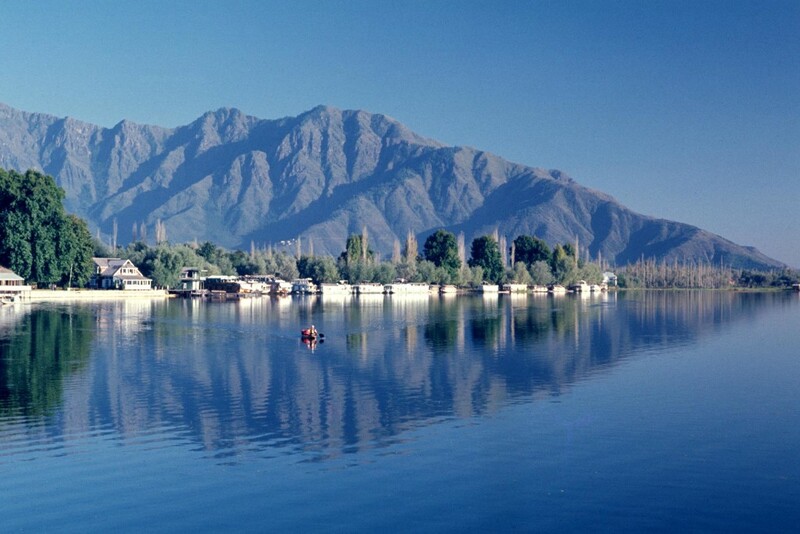 And, of course, Dal Lake in Srinagar needs no introduction. Best time to visit it would be from June to August, but if you want to experience snowfall, then December and January would be ideal. And we suggest you put up at the boat house as it makes for a super romantic stay with your couple. This can be your weekend getaway if only you live in the North or in close proximity to Kashmir. 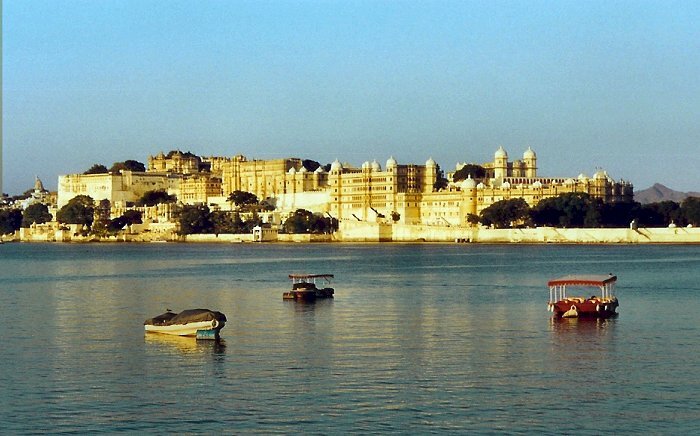 Often called one of the finest and most romantic places to brew some romance, Udaipur, that is, built along the twinkling Pichola Lake brings to the life the regal romantic affair in all flair. Lined with palaces, temples, forts and dainty havelis, the city of lakes is a great place for the couple to enjoy some romantic moments together. Go for trinket shopping together at its many flea markets or just watch the sunset on the lake, the city makes it to our list of best places for a romantic holiday. Sonmarg, as its very name suggests, is popular for being the ‘Meadow of Gold.’ It is an endless stream of superb flowers and trekking routes, which are its main attractions. The hill station has to be one of those, which you cannot miss when in Kashmir. It has a mesmerizing aura and gives breathtaking views. The best time to visit Sonmarg would be from June through October, but December and January for snowfall. 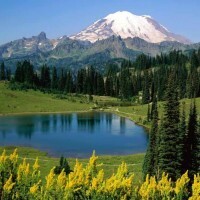 Nature walks, camping and trekking are a must here. 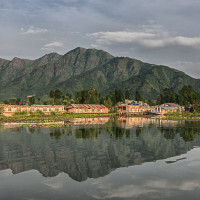 This can be your weekend getaway if only you live in the North or close proximity to Kashmir. 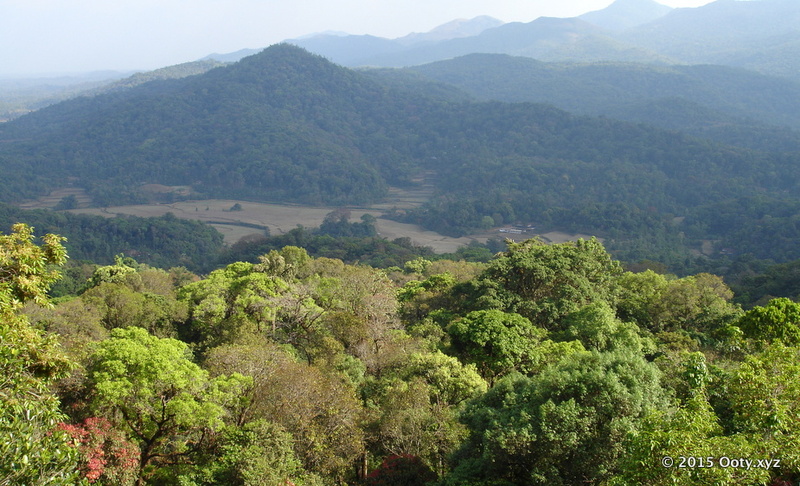 No list of romantic getaways in our country is complete without the mention Coorg, a super favourite of the couples from Bangalore. The plantation town is simply perfect for a romantic weekend getaway. The distinct colonial charm of this place mingles with its natural beauty so effortlessly, and its sprawling spice and coffee plantations. 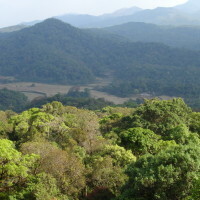 You two can go bird-watching or do trekking in its lush forests, or maybe just relax with a cup of coffee in your hand! Couples who share a fondness for adventure will surely find their rush with winter skiing at this place. It’s a pretty simple enough route of just five kilometres, so a couple of crash courses must sort you and your other half out. Ensure that you take the famous gondola ride and also visit the Clifftop Club to drink a nice cup of tea after skiing. And just, in the case, skiing is not your thing, then the spectacular vistas of the Nanda Devi can make up for your trip to Auli. 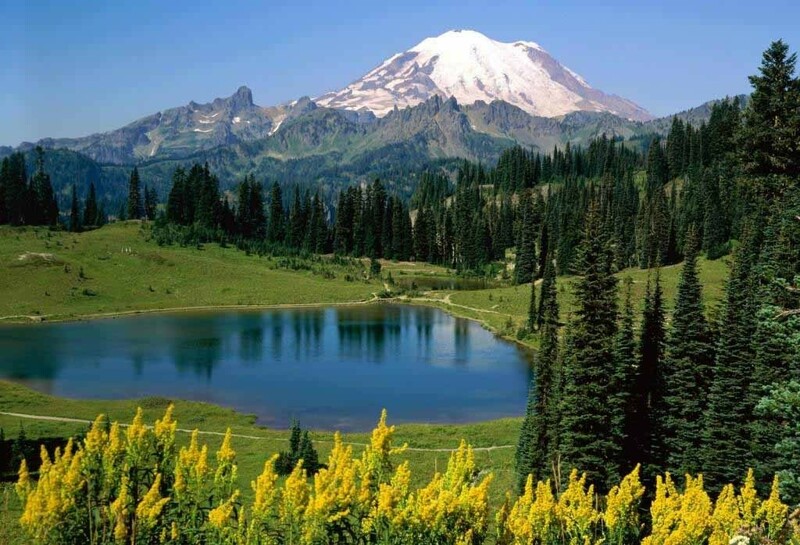 The thriving meadows, gushing crystal clear water and Alpine mountains make Kupwara an amazing destination in Kashmir. 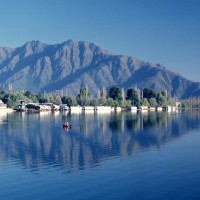 The city epitomizes the essential beauty of Kashmir. The best time to visit it would be from April to October. 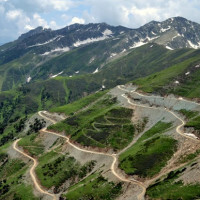 You should Visit the Lolab valley, the Qamar Reshi Sahib Shrine and the Sheikh Baba Behram here. But even apart from these top places in India for a romantic getaway, the country has several other such places to boast of, but not before you tick these off your travel list.